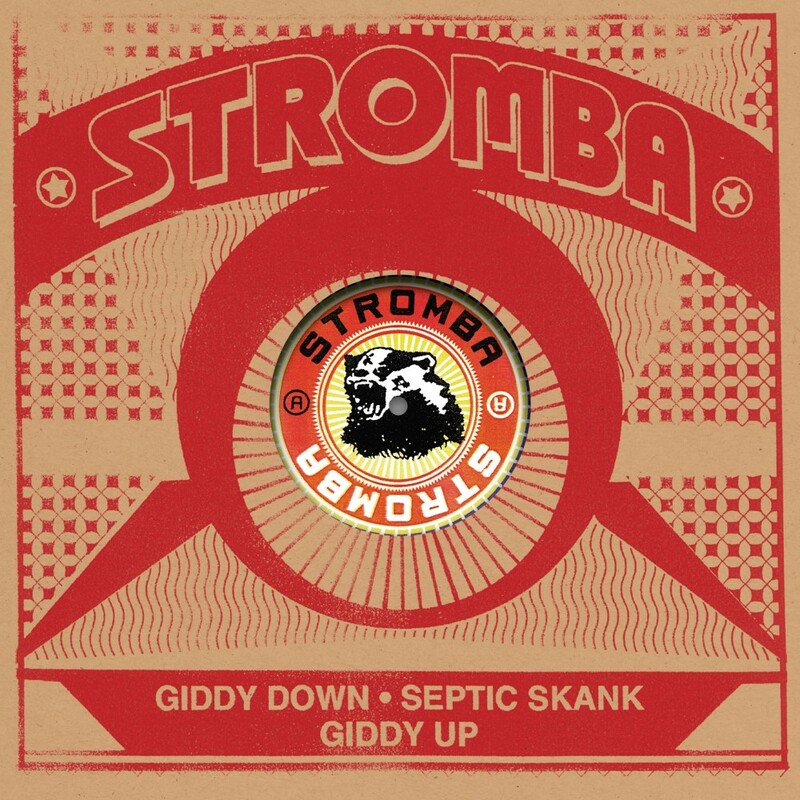 Stromba is the work of producers James Dyer and Tom Tyler, along with regular contributor, bassist / guitarist James McKechan. Dyer is the manager of London based label DC recordings (for whom Tyler also records), and Mckechan was previously a member of Fonn (Fat Cat). 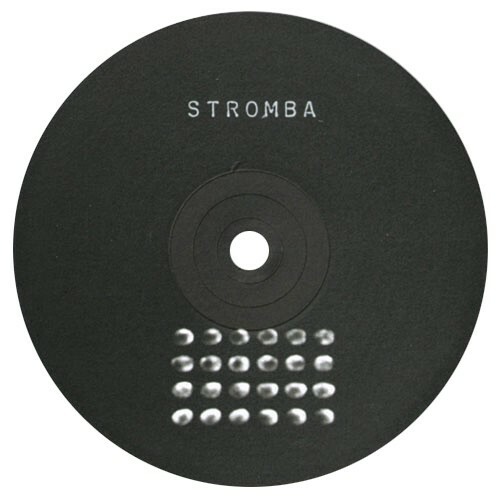 series, Stromba were signed to the label in 2000. 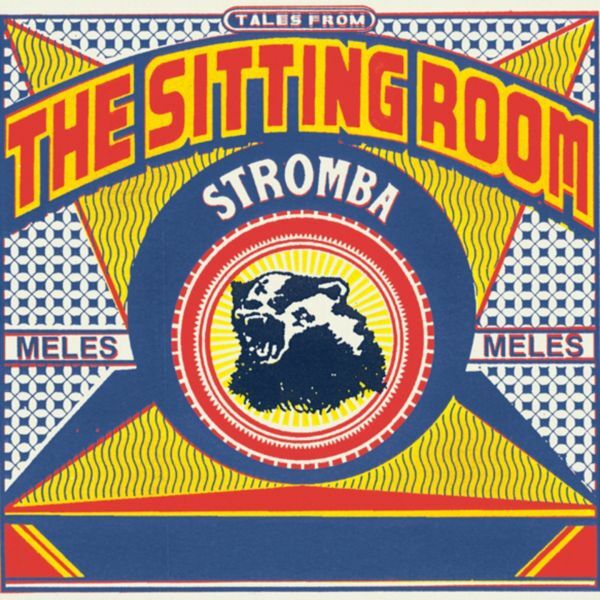 After 4 years of sporadic writing and a prolonged silence, Stromba finally re-emerge with their debut LP "Tales From The Sitting Room", set for release in the early part of 2005. Their sound and line up has expanded, shifting away from the sample base of their previous work, mixing more live elements with home studio technique . Guest musicians were gradually introduced, slowly bringing a new dimension to the project. Styles lurched from desert jazz to acoustic folk pickings, ideas and recordings travelled between various locales until finally meshed within a haze of echo chamber and cheap plonk. The 12" "Giddy Up", is a taster of the varied sounds to be found on the album, featuring spacious dub and afro disco workouts, showcasing the talents of drummer / percussionist Adrian Meehan (Geezers Of Nazareth) and trumpet/melodica player Duncan Mackay (British Meat Scene / Primal Scream). Other contributors to the album include the Isle of Wight's multi instrumentalist cosmic warrior Max Brennan, saxophonist James Nye, violinist Teowa Vuong and trombonist Nichol Thomson.